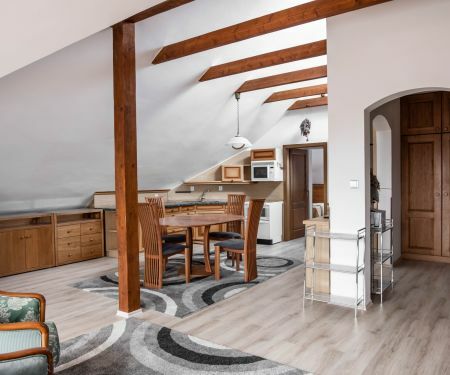 Looking for rental apartments in Prague 10 which would be perfect for your fourteen days or half a yearlong stay? Go to Flatio and pick an apartment of your liking. The process of renting is simple – you request reservation, get the keys, and you can start living there. Prague 10 is a spacious area. Do you want to stay in this location when you visit the capital of the Czech Republic? Check out our map and orientate yourself better. 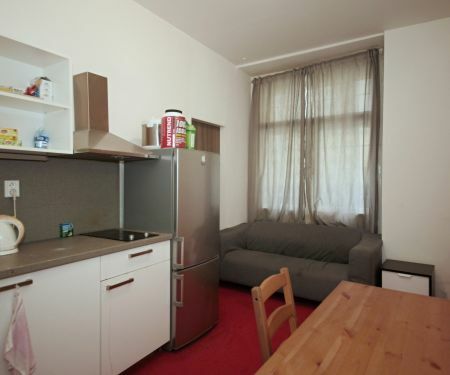 Do you want to rent the ideal apartment in Prague 10 for a few weeks or months, but you haven’t found it on Flatio yet? 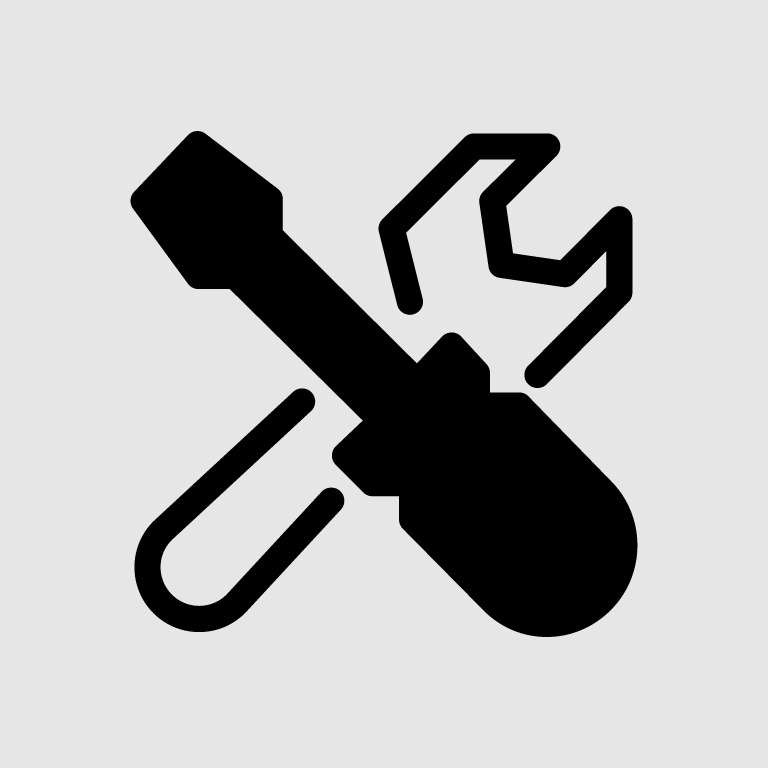 Don’t lose hope and follow the newly added rentals on our website. Never again will a great offer slip through your fingers. You can then look at it at your own pace thanks to the virtual tours and photos. If you’re interested, request reservation. In no longer than 24 hours will the landlord respond as to whether the chosen rental in Prague 10 is yours. Do you want to have parks or football matches close by? 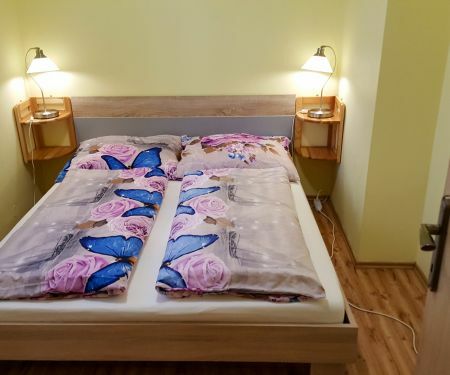 Rent an apartment on Flatio in Prague 10 and you can go and see Slavia’s match or go to Heroldovy Sady for a walk where you can meet new friends. Within the 19 km² area, according to data from the end of 2017, there are 109 790 inhabi­tants. Do you want to be one of them even if just for 14 days, 4 weeks or 6 months? 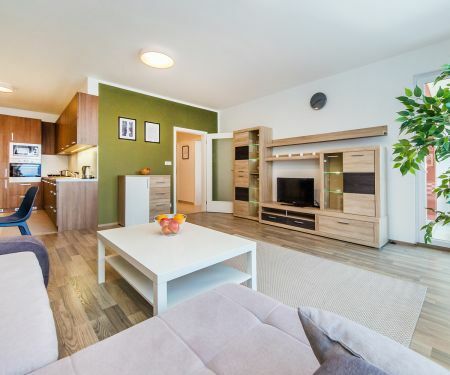 On Flatio, we’ll make it possible for you to get a fully furnished rental apartment in your chosen location of the capital of the Czech Republic for a few weeks or months. You don’t have to worry about anything once you arrive; just begin exploring the surroundings. If you like sightseeing, Prague 10 has it covered – there’s St. Václav church or the church of St. Mikuláš. 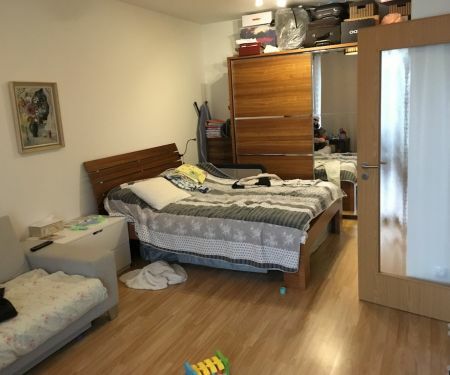 Do you want the best apartment in Prague 10 on Flatio? Check out our website and let your choice be helped by the ratings of previous users who have already lived in that apartment. After, you just need to choose from the top-rated apartments the right one for you. You can look at apartments ahead of time as well as register from the comfort of your current home. Offered apartments are fully furnished, equipped and have other necessary appliances. The reservation is fast – in 24 hours you know if the apartment is yours. Imagine getting a rental in your dream location – Prague 10 – from anywhere in the world. Registration and other paperwork is online. Everything is fast, without delays, and within 24 hours you know if the chosen apartment is yours. You think it must be a dream? On Flatio, it’s real! Check out our website and pick the ideal accommodation that caught your fancy. Your work, study, or holiday trip won’t weighed down by worries about where you’ll be staying for the 14 days, month, or half year. On Flatio, you’re not feeding the piggybanks of estate agents. 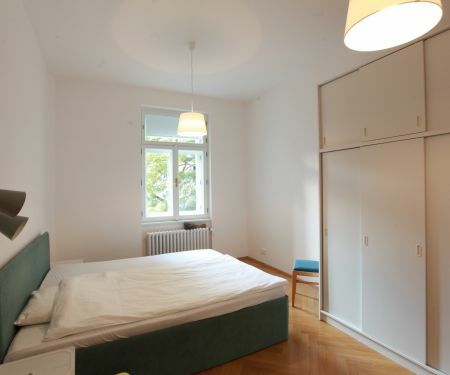 With us you can rent an apartment in Prague 10 without an estate agency or steep commissions. Live conveniently and cost effectively – send 19€ for reservation and we will calculate the service fee based on the length of your stay in the capital of Czechia. That’s it, you don’t pay anything else. With us, you don’t have to put up to three-months-worth of rent on the side just to go to the capital of the Czech Republic for a few weeks or months. Get a rental apartment in Prague 10 without a deposit on Flatio. You can spend the saved funds on cultural events or meeting your new friends with a clear conscience.